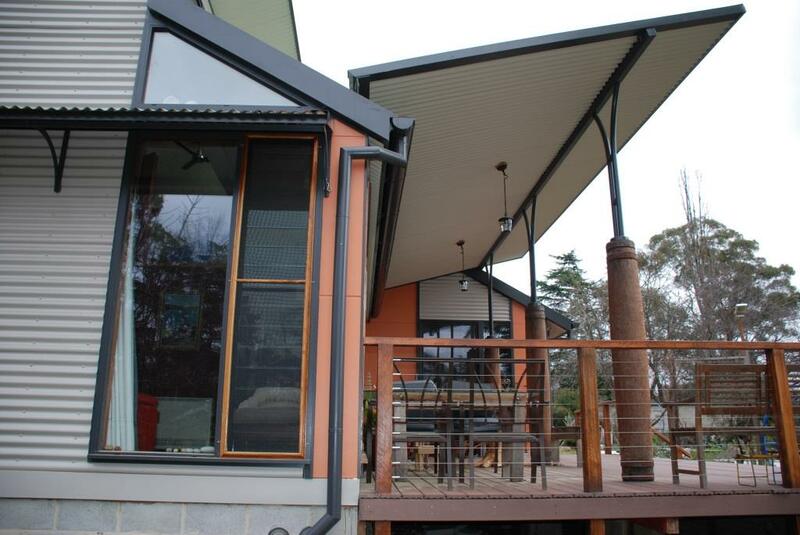 This Armidale property utilises Breezway Louvres with large fixed lite windows. The louvres provide plenty of adjustable airflow and can be left open during gentle rain while still maximising outdoor views. The benefits of incorporating Breezway Louvres into the design don’t stop there. The owners are able to fully purge the house at night in summer to keep rooms cool without the need for air conditioning, and can leave them open even when not at home. 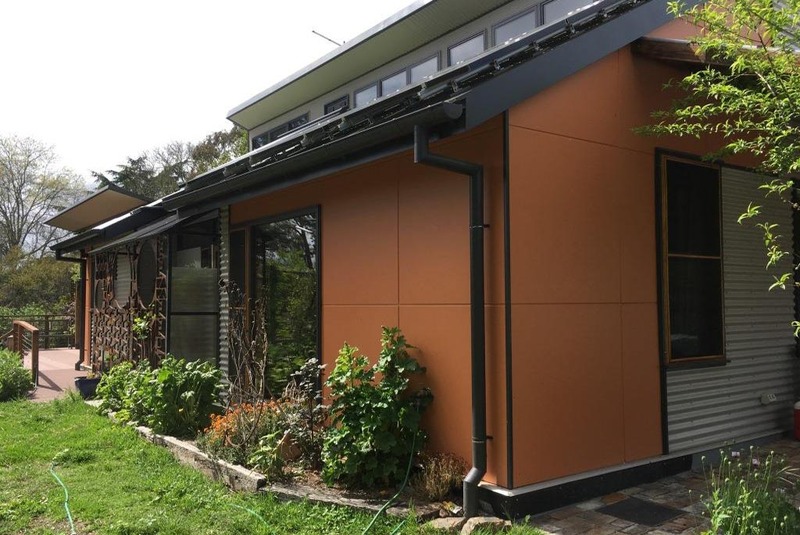 10 years ago owner/architect Mahalath Halperin said she never would have specified louvres in Armidale’s climate due to the cold winters and yet Breezway Louvres have shown to be extremely airtight, even during harsh weather. Although not double glazed, there are curtains installed above the louvres to keep rooms warm during winter and the benefits of using louvres in the home more than offset that one issue. One window is still opened in winter when the owners go to bed. 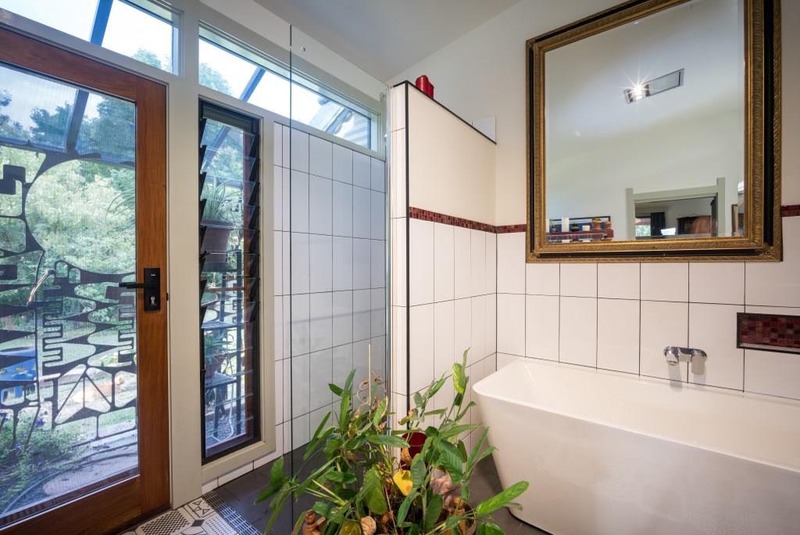 While the Accurate rating penalised the design for the louvres not being double glazed, the proof is that the house runs well above the predicted ratings – averaging 8.5 to 9 stars in winter. 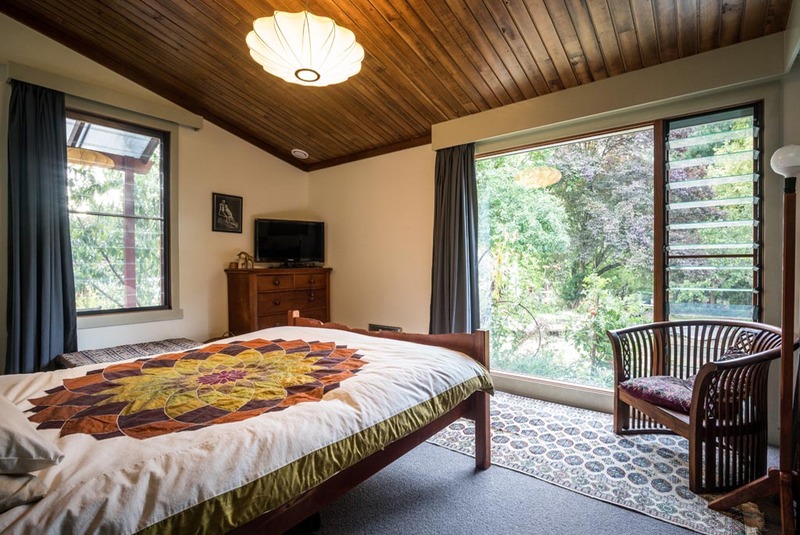 Also, with seasonal changes becoming more volatile where winters are now shorter and shaper, and summers are longer and hotter, the Breezway Louvre Windows have come into their own and Mahalath believes this contributes significantly to the overall performance of the house and its success as the ‘Winner of the 2018 Sustainability Awards’ for Single Houses (New Category).